Italian urban label and management owned by the italian multiplatinum producer Big Fish. 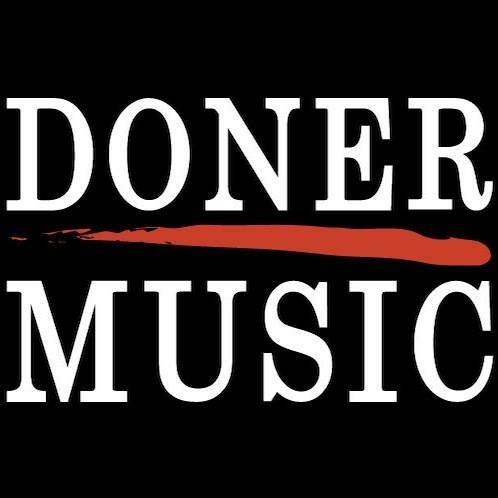 Doner Music has released albums, EPs and singles of electronic music producers like Big Fish, Aquadrop, Retrohandz, Kharfi, Sonny Denja, Urameshi, Nobel, The Golden Toyz, Vincenzo Salvia, Mothell, Akroama, INARI. It also launched italian rap projects like Ensi, Onemic, Rancore & Dj Myke, Santiago, Nesli.